For goodness sake, do not insult the Genie! Genie Will Multiply Your Most Valuable Possession 700%! If you are wondering what your most valuable possession is, you may be thinking about things such as your home, your car, your truck, your summer home, your family, or your dog. 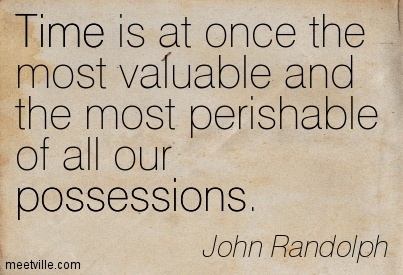 All of those are important, but your most valuable possession is time. When asked to rank their most valuable possession, all those that were considered successful people ranked time as their number one asset. Some folks feel that your health is number one. If you think about it, you can have good health, get sick, recover, and have good health again. If you are thinking money is number one, it is the same story...you can have money, lose your money and gain it back. TIME, however, you can never lose time and then get it back...or can you? What I want to share with you is a way for you to get a 700% return on your time! Fortunately, I know a magical time genie, named Roy. Roy will reward you, by adding seven hours to your life for each hour that you engage in a magical activity! Roy says that he can assure you that this activity is perfedctly OK. The genie promises that for a half hour a day for each year, he will add 53 days to your life each year! The genie promises that for an hour a day for each year, he will add 106 days to your life! Would you like me to send the genie to your house? Oh...excuse me...there is no need to do that. Roy says that he can grant your wish right now and without need to visit your home.. Roy says that for each hour you give him (which returns seven!) you need to enagage in a magical activity and that activity is what you and I call exercise...but Roy says that 'joyous exercise' is the magical activity that will last. Joyous exercise is engaging in an exercise that you like or love. Walking is one of the most popular. Running, jogging, swimming, gardening, dancing, cycling, hiking, yoga, gymnastics, WII and Sony move games, tennis, racquetball, sports, and on and on. The magical time genie says that the secret is to pick one you actually like or love. This is a way to get Roy to visit your home. That way is to tell yourself that you do not have TIME! Roy will hear you, even if you think it to yourself, and Roy will take your excuse personally! Since he is giving you a 7 to 1 return on your time, along with a few more benefits (see below), Roy will consider this excuse a personal insult and you do not want that. Just in case, you do not believe in Roy and his 700% return, the following resources confirm his promise. 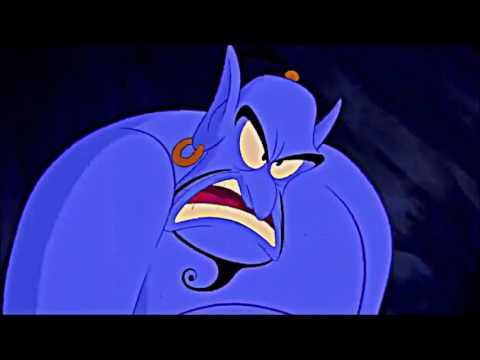 If you take away one thing from this article, may I suggest that you do not insult the Genie! Thank you for reading my friends, I wish you much success and many added years. may be what you have been looking for. stopping the yo yo effect.